2017 was a pretty big year for Luke and I as we got engaged. 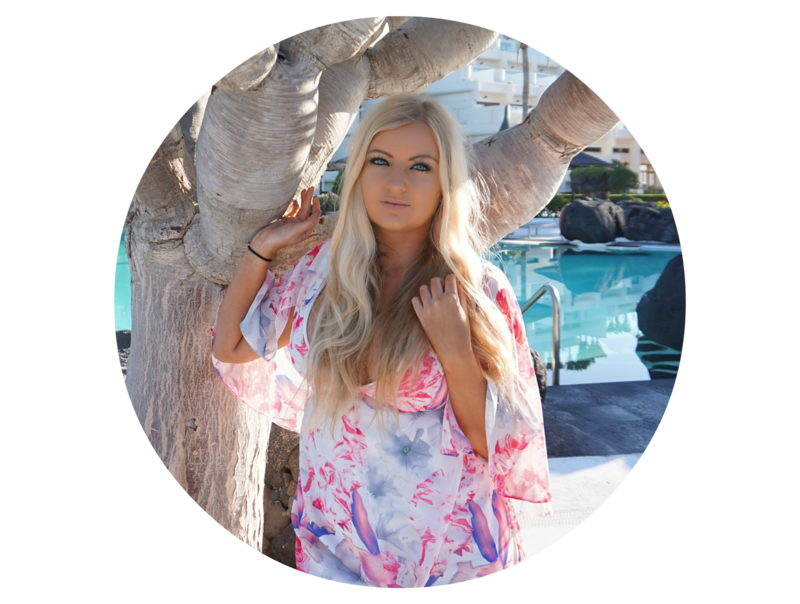 Since then, life has been a whirlwind of all things wedding related which of course, comes with it's own dramas! Towards the end of last year I was feeling pretty down and deflated about the wedding due to a dealing with some issues when the lovely Biscuiteers surprised me with their brand new engagement biscuit tin full of absolutely beautiful engagement related biscuits. I've known of Biscuiteers for a while now as I have used them at work for corporate gifts in the past. 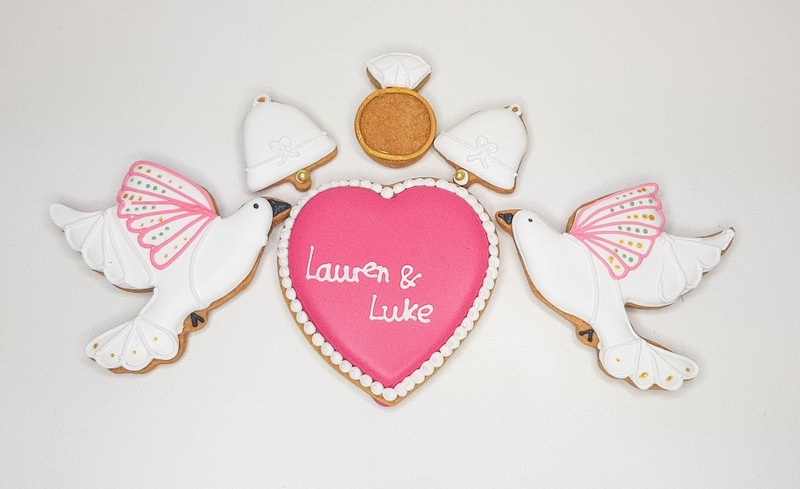 They sell the most stunning handmade iced biscuits for a variety of occasions which can also be personalised like our lovely engagement biscuits above. 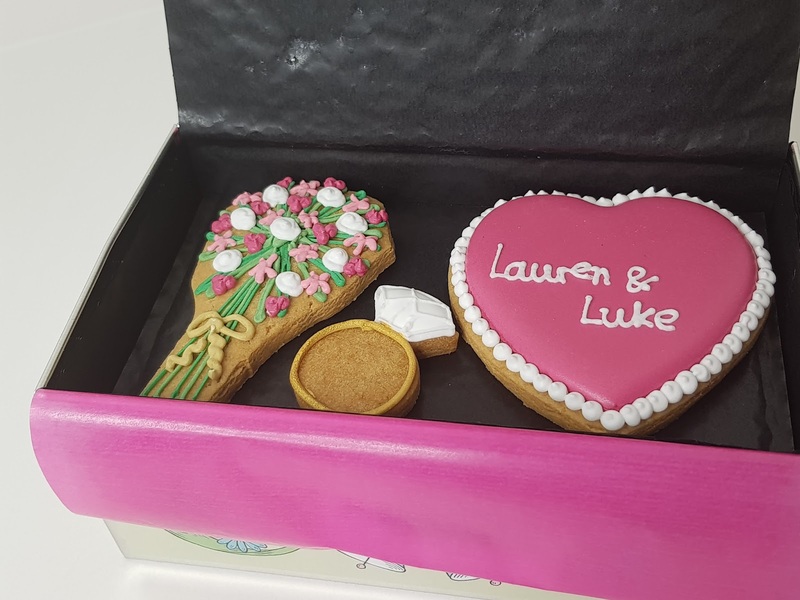 The engagement biscuit box consists of 10 hand iced biscuits with the heart shape one personalised with the husband and wife to be's name on. 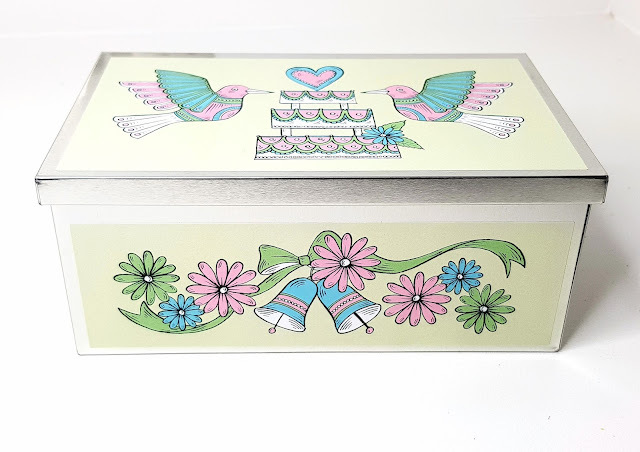 They come in a beautiful tin box which is a perfect keepsake in itself. I do always worry about biscuits being ruined in the post with gifts like this but everything came packaged beautifully and expertly packed to ensure the biscuits are not damaged in transit. The tin had 3 layers of biscuits and were stuck down on to each layer so they don't move about. I honestly couldn't think of a better engagement present to give someone than this tin. The only trouble I had was feeling guilty about eating them because they're just so beautiful. I did bite the bullet, or in this case, biscuit, and try one - research purposes of course, and I have to say they are delicious and taste as good as they look. I haven't managed to eat all of them yet, as I just love to look at them but they have a long shelf life which is really handy so I'm not running out of time yet! The story of Biscuiteers is a heartwarming one, founded by Husband and Wife duo, the pair have recently celebrated the 10th year of the company with the mission statement ‘why send flowers when you can send biscuits instead?'. In 2010 they published their first book, and in 2012, opened their first cafe, followed by another on in 2014. It is absolutely no surprise to me how well the business is doing, as they truly do have such a great product. I am always searching for gifts that are personalised and a bit different and this certainly does tick all of the boxes. 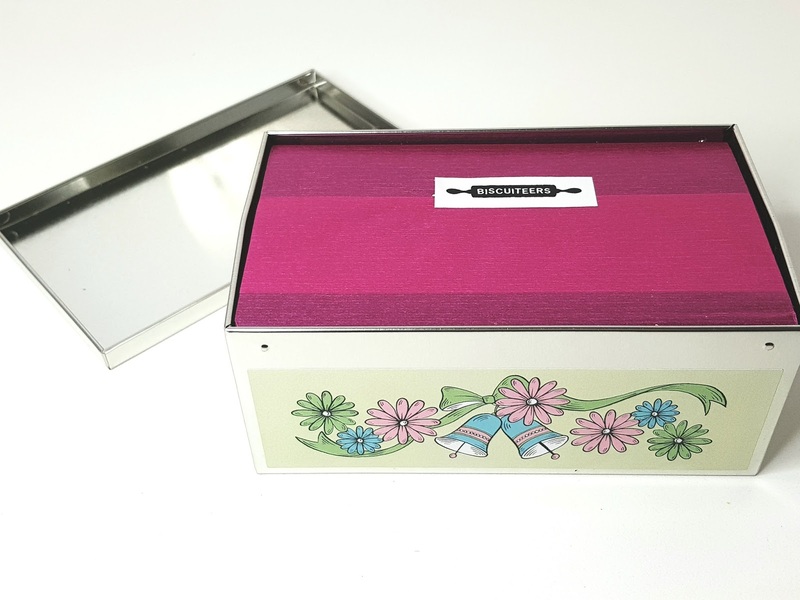 I can't even tell you how much it cheered me up receiving a gift that was so thoughtful and personal. From this point on, I decided to stop wallowing and get back on the wedding train and plan the most amazing day. 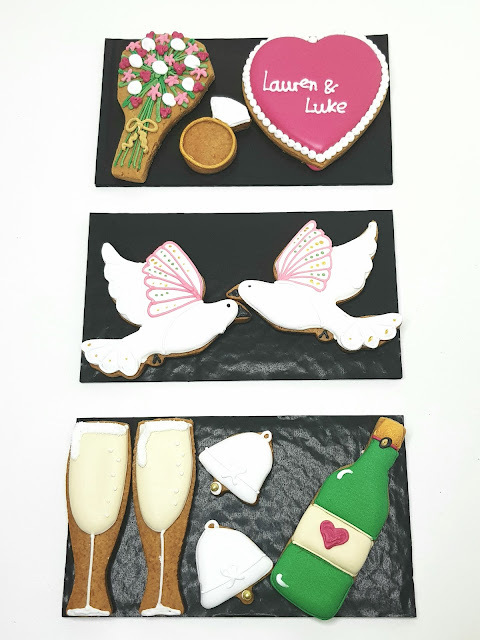 Thank you Biscuiteers for the most wonderful gift. 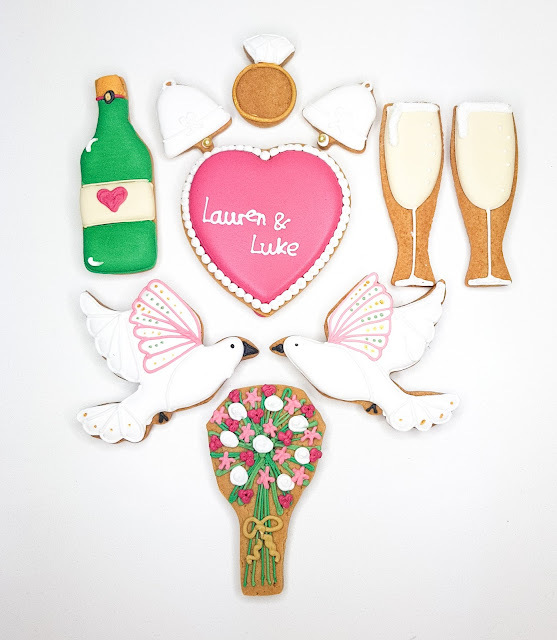 If you're looking for the perfect engagement present, you can check out all of their range on their website. If you liked this, you'll love my post on Things no one told me about getting engaged! 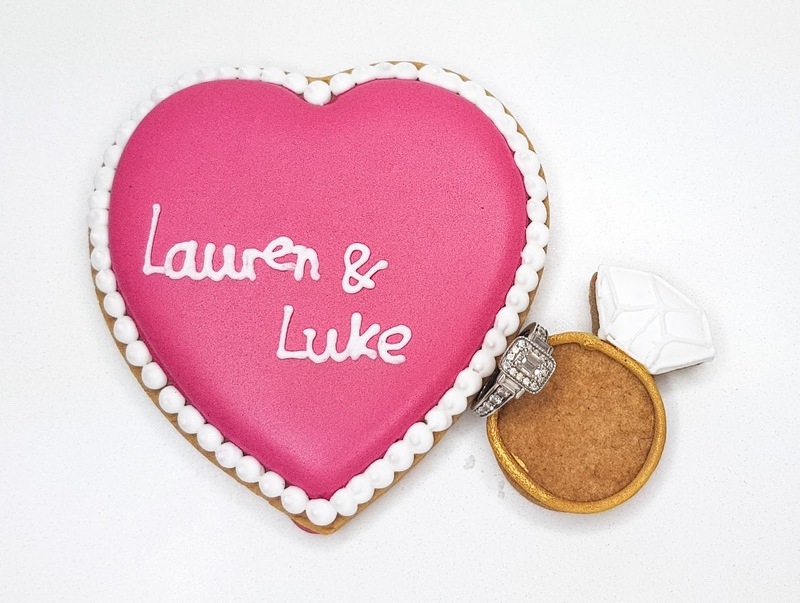 I love their biscuits and I had no idea they did engagement ones! so cute!